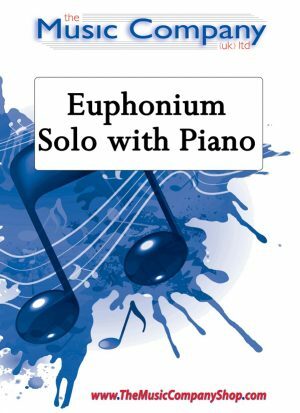 Solos with piano accompaniment (with many titles also available with brass band accompaniment as an alternative). Solos for Bb Bass with piano accompaniment. Solos for Eb Bass/Tuba with piano accompaniment. Trombone solos with piano accompaniment. Inspired by the charming Victorian town of Haworth in West Yorkshire, home of the famous Brontë sisters, this suite for Solo Tuba and Piano has four short descriptive movements. Selected by ABRSM for the Tuba Syllabus for Grades 3, 4, 5 and 7 and Trinity College London for Grades 3, 4, 5 and 6. Comes with piano accompaniment and separate parts for Eb Bass (TC), Tuba (Concert Pitch) and Bb Bass/Euphonium (TC). Eb Bass/Tuba solo with Piano, Timpani and 2 percussion accompaniment. Although written in a contemporary style and using the full range of the Tuba, it does not make as many demands in terms of stamina as much of the modern repertoire. This, together with the unusual and colourful scoring, therefore make it an ideal recital piece when placed between more conventional works. A simple but effective solo for trombone (or any Bb Instrument) with piano accompaniment. 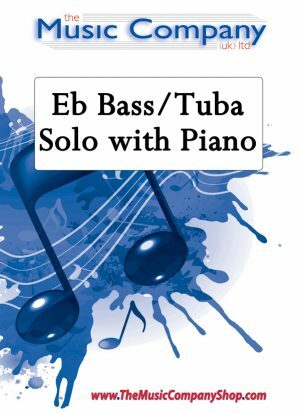 Eb Bass/Tuba Solo A witty version of the famous Gypsy Violin solo freely arranged as an Eb Bass Solo with an optional cadenza. Cornet solo with piano accompaniment of this beautiful traditional Gaelic melody from the Western Isles of Scotland. Also available with brass band accompaniment. Short solo for Eb Bass with piano accompaniment. A Sonatina for Eb Tuba with piano accompaniment. Brass Band accompaniment version also available. 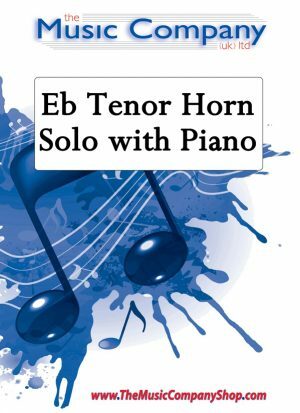 Eb Tenor Horn solo. (Previous working title ‘Divertimento for Tenor Horn’).